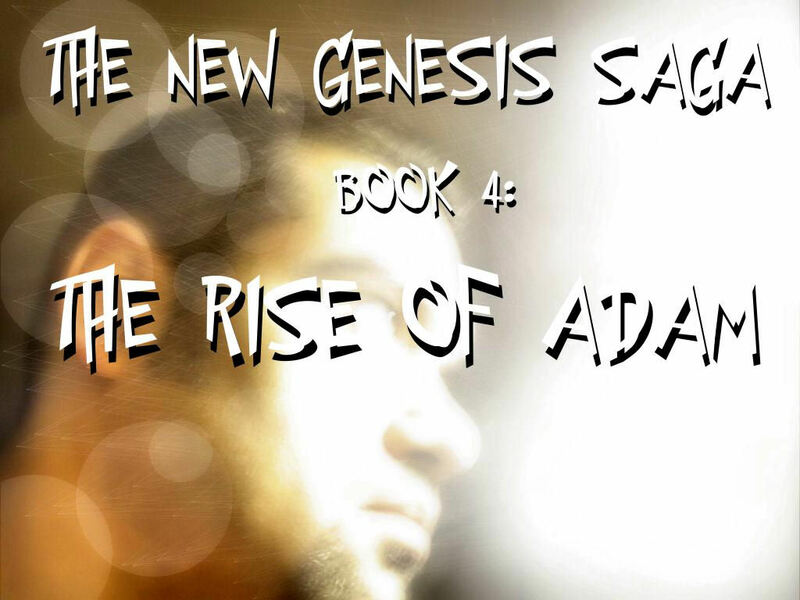 The New Genesis Saga - Book 4: The Rise of Adam. Young Adam is growing up and taking on new responsibilities. How will it affect his relationships with his friends and loved ones? And what will happen when construction begins on a new city? Will it mean the end of Eden Colony, as we know it?